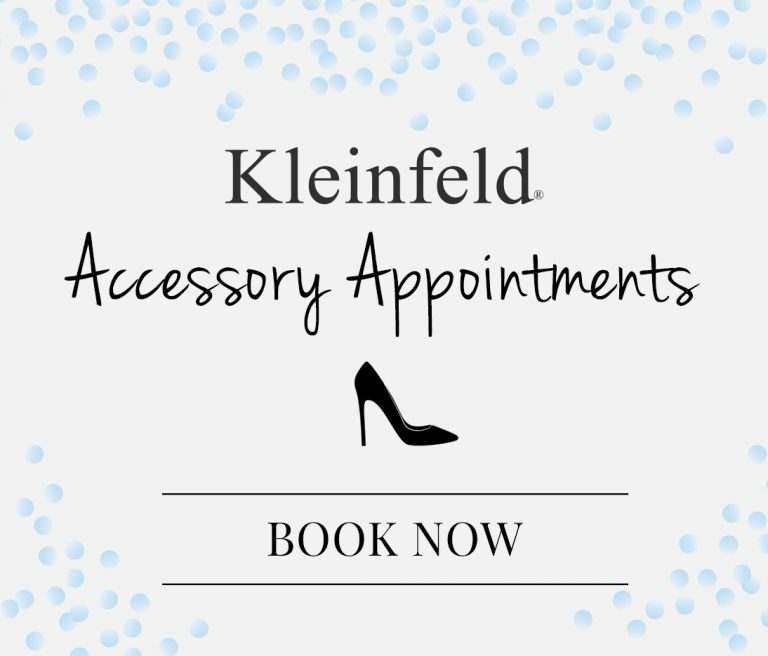 Homepage / EVENTS / Kleinfeld Wins Another WindowsWear Award! 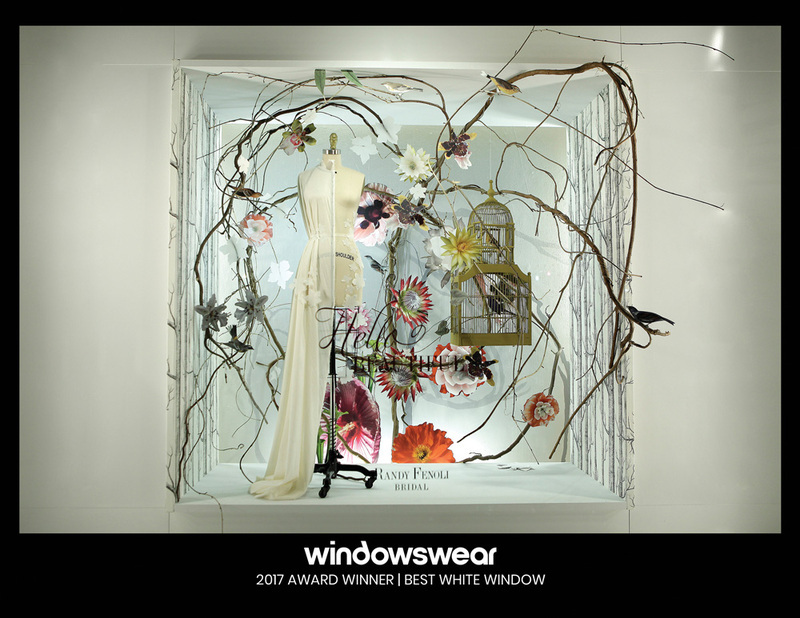 Kleinfeld Wins Another WindowsWear Award! 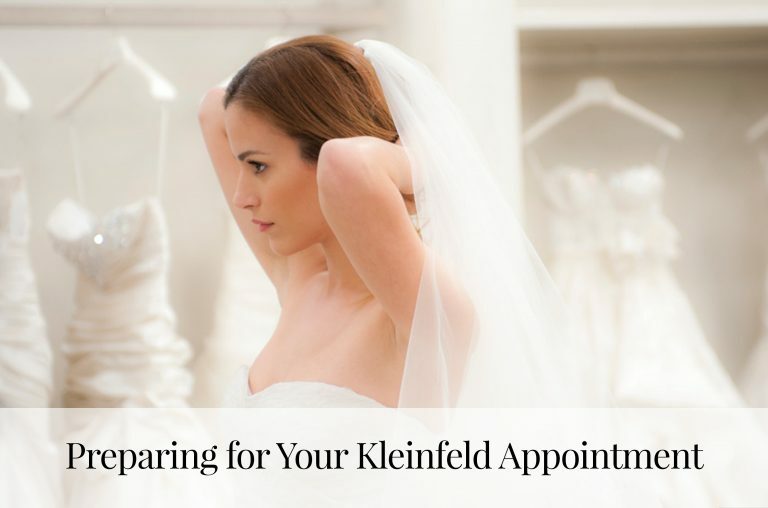 Jacques Vigneault, head of Kleinfeld’s Creative Team, has done it again. Tuesday night was WindowsWear’s Annual 2017 World’s Best Fashion Show Window Displays Awards, and Kleinfeld took home “Best White Window” for the announcement of Randy Fenoli’s Bridal Collection. Take a look at the winners here! This isn’t the first time Kleinfeld has won a WindowsWear award—they’ve won 5 other awards over the years. Take a look at the feature posted on our blog about our past holiday window to see how Jacques and the Creative Team bring his ideas to life. 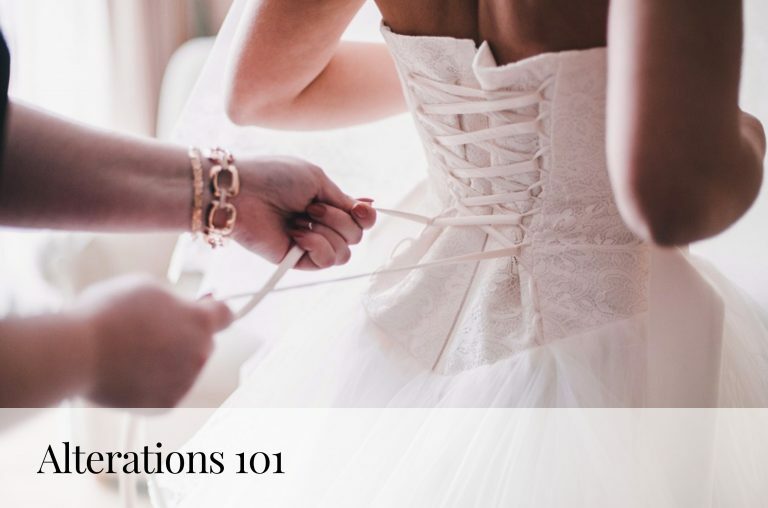 See Randy Fenoli’s collection here.